The rail industry is already heavily electronic, with carriages either being fully electric or hybrid diesel-electric, and purely fossil-fuel variants now only serving as quaint attractions. 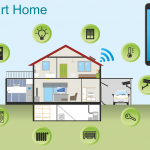 The industry is in a state of constant innovation, and with smart cities, the internet of things (IOT) and increasing autonomy on the horizon, railways foreshadow innovations that will likely trickle down throughout national infrastructures, from sleek, secret until lit keyboards to blue lights that stop people committing suicide. 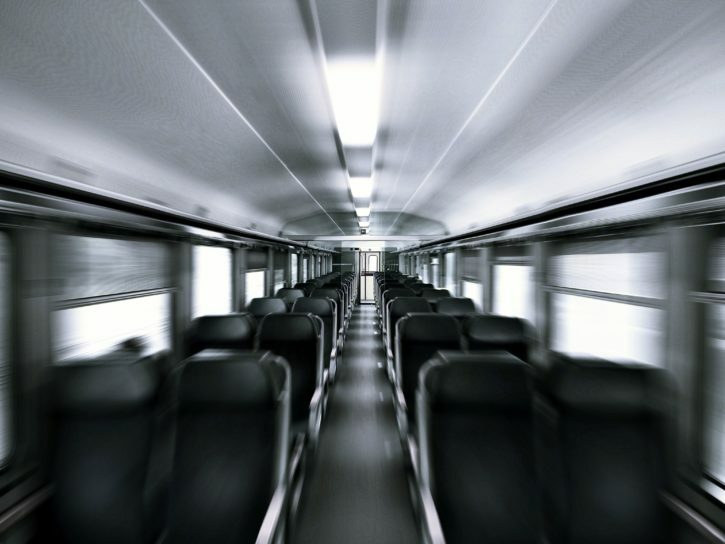 In the UK, £3.6 million funding has recently been offered to 10 projects that will transform rail passenger travel showing the government understands the importance of innovative electronics for the rail industry. Network Rail (the organisation responsible for UK railways), announced its Digital Railway Strategy in 2018, outlining that all new trains and signalling will be digital or digital ready in 2019. They aim for 70% of journeys to benefit from digital railway technology within 15 years, pointing out that by rethinking the electronic design of railways and replacing the outdated analogue systems (some still based on Victorian technology) they will save money over time while benefiting from increased capacity, speed and reliability. 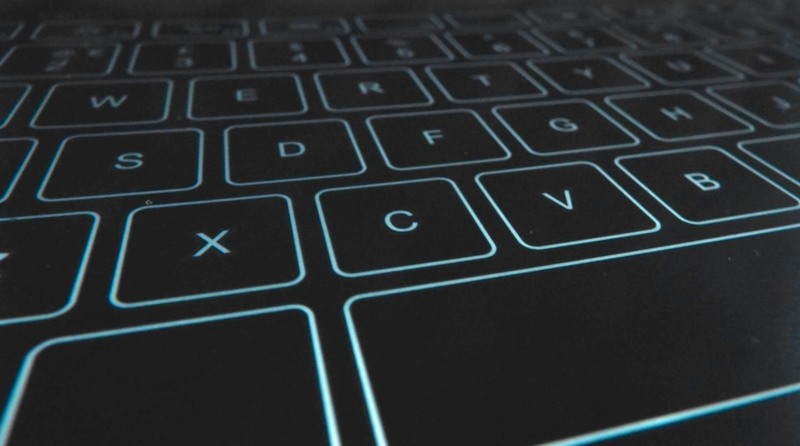 Flexible electronics are a set of technologies that enable dynamically bendable or contoured / curved rigid electronic devices, such as the curved touchscreen of a smartphone. In2tecs electronic designers are leading specialists in flexible technology and the company provides a design to manufacture service for clients wishing to apply the unique weight, space, cost and durability benefits to their products. The technologies include flexi circuits and components such as touch screens. In2tec Iflex flexible circuitry and flat shielded twisted pair data cables are part of a set of bespoke technology that enable clients to create wearable devices such as smartwatches or medical electronic skin patches. 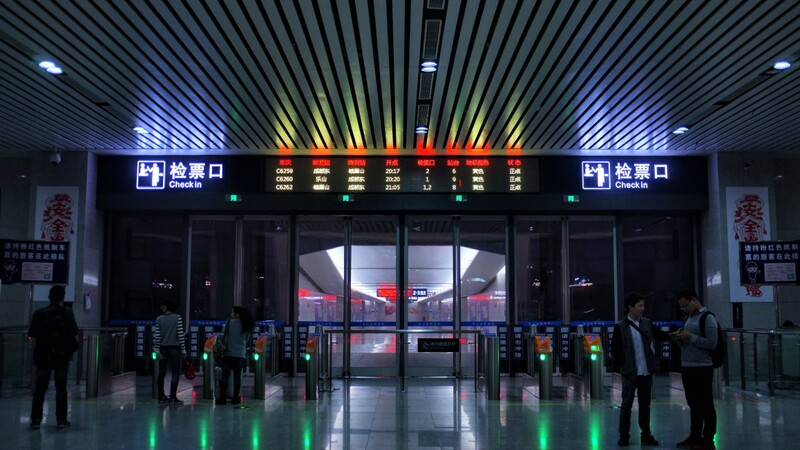 The rail industry, where technology is consistently added to trains, stations, crossings and rails is an ideal example of how, with In2tec’s flexible electronics, adding functionality can be accomplished without sacrificing already limited space. Read on to find out about the 15 top technological advancements revolutionising railways, and how In2tec’s design to manufacture custom electronics fit in. Get in touch now on +44 (0)1537 419200 or email sales@in2tec.com if you have an electronic product or circuit board design to benefit from having In2tec as your electronics consultant. Self-driving cars have captured the imagination of the tech world and all leading automotive brands are racing against imminent legislature to get fully autonomous cars on the roads. Following straightforward railway tracks rather than navigating the comparably complex traffic jams, zebra crossings and cyclists of modern roadways seems easier, however we are likely to travel in a self-driving car before a self-driving train. 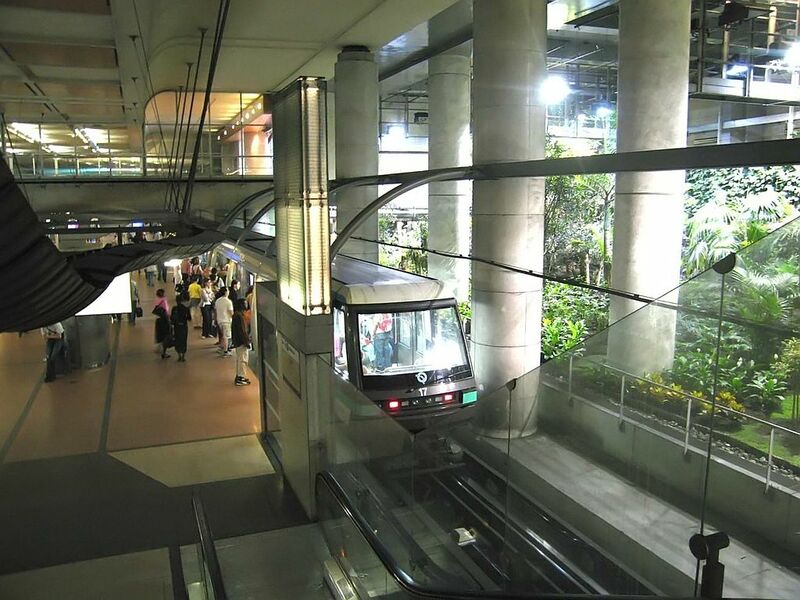 Although, inner-city metro systems have been using Automatic Train Operation technology to transport citizens since 1967. This has both reduced jobs and the potential for frustrating closures due to drivers unpredicted absence. For high-speed, long-distance rail travel self-driving technology is further away than you might expect, this is because it’s harder to manage the stoppage distance of trains over long distances than of any other vehicle type. 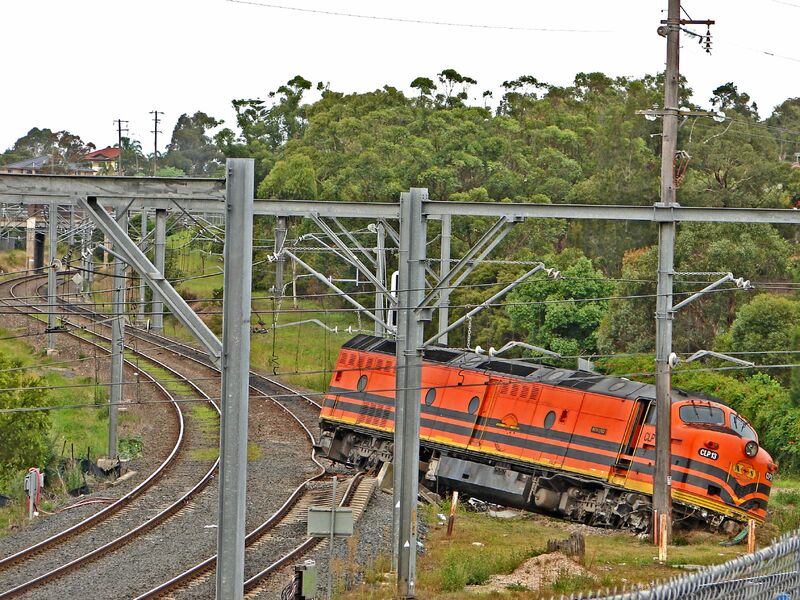 Trains need to identify stations or obstacles well in advance before making a calculated stop. To make matters worse, the friction between a train’s metal wheels and metal tracks is far lower than that between a car’s tyre and the road. So, coming to a quick stop needs human oversight, and achieving full automation would require far more advanced image processing technology than is currently available. That technology would then need to pass more rigorous reliability tests than self-driving cars, before being legally allowed to control public transport, because although both are terrible, a car crash has nowhere near the destructive potential of a train wreck. 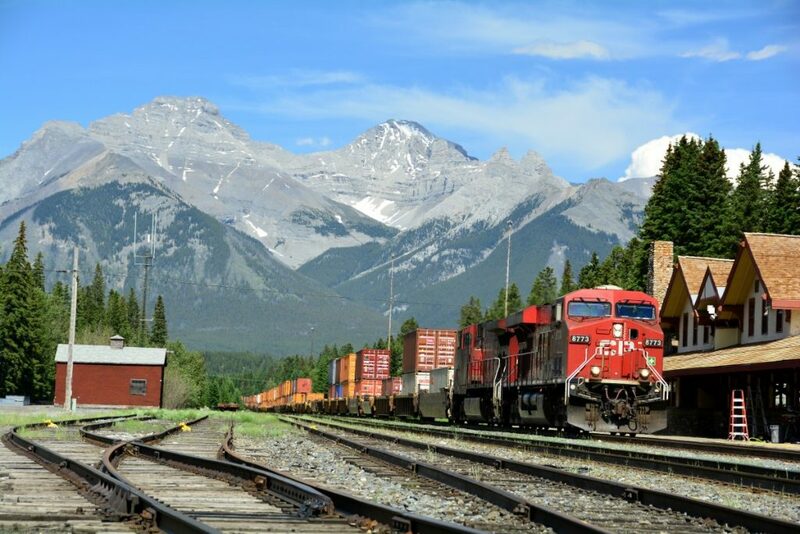 However, autonomous freight trains are paving the way in this area, and “the world’s first heavy-haul, long distance autonomous rail operation” completed its first journey in July 2018, transporting iron ore from mines to Rio Tinto’s port facilities in Western Australia. One of the key trends of the rail industry in 2018 was connected mobility, to “be able to smoothly continue their digital lives while riding trains”, this usually means providing Wi-Fi, mains and USB charging points. However, this can also mean providing devices to passengers, such as In2tec’s Smart Office technology, a fully-flush secret until lit keyboard that is easily implementable into the tray tables or full tables of seating areas, and can be connected to an accompanying display or passenger’s device. 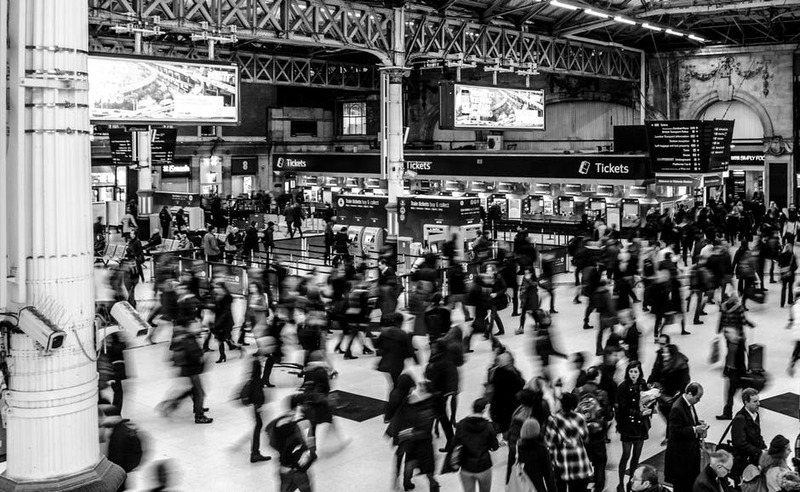 The connected mobility trend is part of a bigger trend towards connected trains full of devices that track and exchange information such as the number of passengers, or perform functions such as displaying seat reservations. IBM, a world leader in intelligent devices and the internet of things, examples devices that measure track stress and condition, air and track temperatures and other variables that have predictive value to maintenance teams, and states that some of these connected railway networks automatically trigger maintenance activities. They have clients that use their Watson artificial intelligence platform to analyse video footage and spot issues on trains and tracks (making it a potential driver for future trains), and others that use it to measure people flow in stations and train cars. All this data collection, exchange and analysis is directed at providing the ideal rail travel experience. One of the most exciting developments on the connected train horizon are augmented reality windows. When prompted they display translucent information about the journey such as progress, time, temperature or tourist attractions at upcoming stops in front of the rolling landscape. 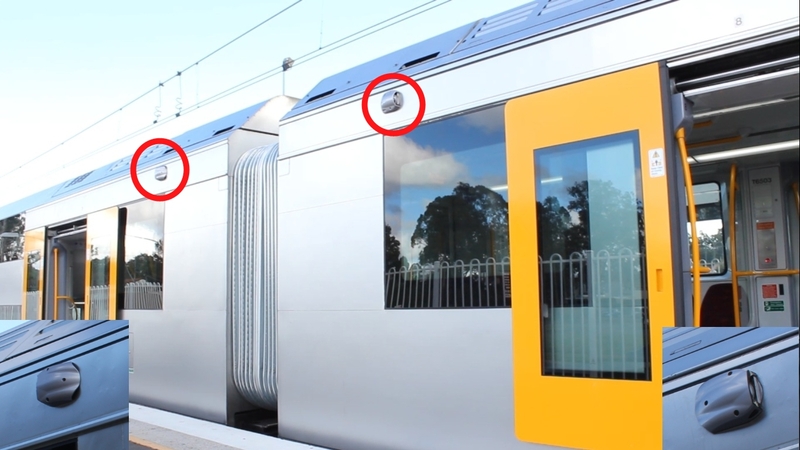 Companies such as Eurotech are providing next generation CCTV systems specifically for use on the rails, to meet global demand for increased railway security. The Indian government stated in 2018 that it would be implement CCTV in all 11,000 trains (currently 50 with CCTV) and 8,500 stations (currently 395) by 2020. Meanwhile, the Canadian government has outlined a plan to put recording devices in all trains by 2030. 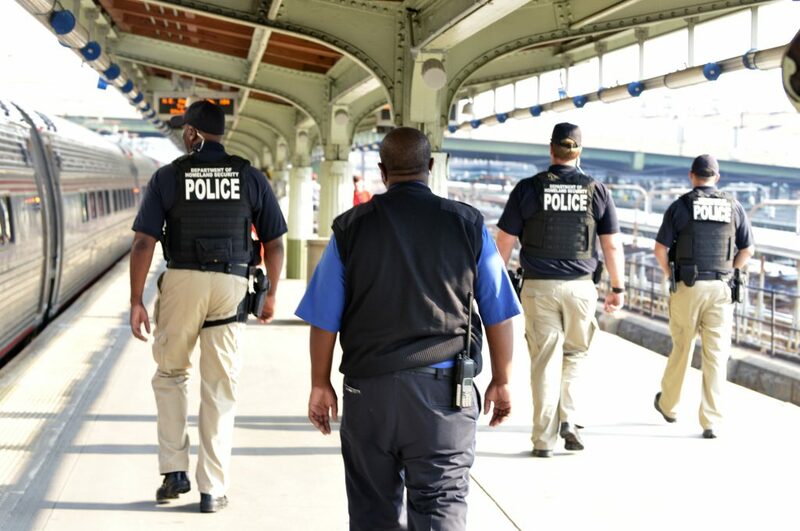 All this additional connected technology comes at a risk to security, because these devices and connections could be hacked into and used by anarchists or terrorists to control trains, spy on their passengers and more. However, if the devices and connections are built securely, for example with the use of flat shielded twisted pair cables (available from In2tec), the risk of external interference will be minimised. 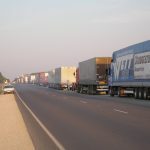 The Rail Safety and Standards Board (RSSB) has been working on an innovative design that allows passenger seats to be stowed away, allowing the carriages to be used for freight during off peak hours. 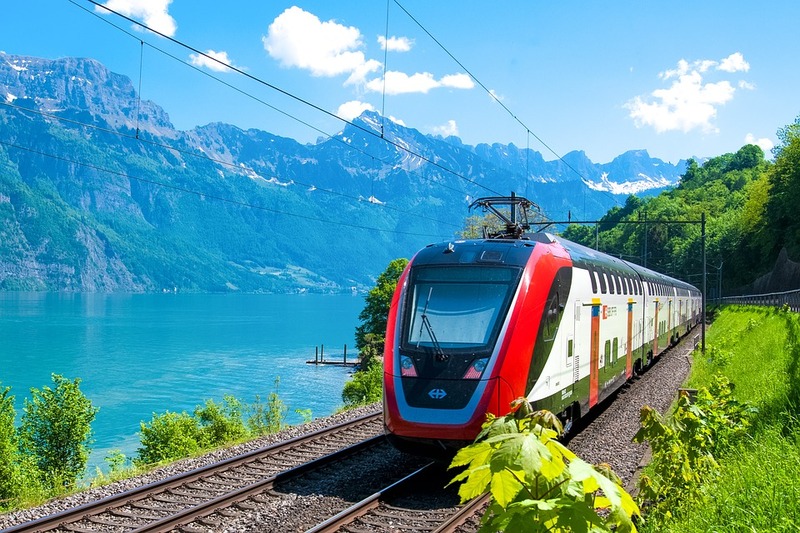 If rearrangeable carriages are going to be used, electronic elements will need to be able to move quickly and easily without breaking, which can be accomplished with the dynamically flexible circuit solutions, interconnects and components offered by In2tec. Bombardier, in association with Maxwell Technologies, have developed a recuperative braking device for trains, stating the major benefits of the technology as a 20 to 30 percent reduction in grid power consumption; Improved regulation of line voltage across a multi-stop rail system; Significant reduction in brake maintenance expense, and backup power to enable vehicles to reach a station in the event of a grid power failure. 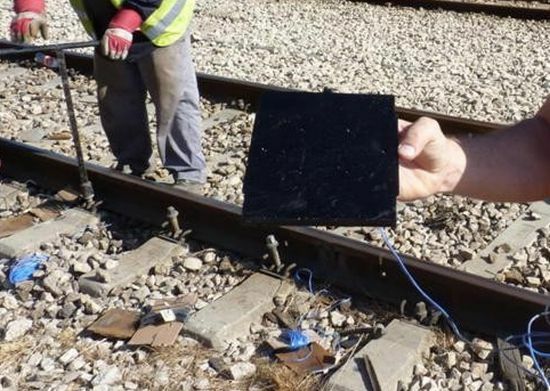 Some companies are working on replacing standard railway pads with energy harvesting pads, utilising piezoelectric elements that harvest mechanical strain and convert it to electrical power. 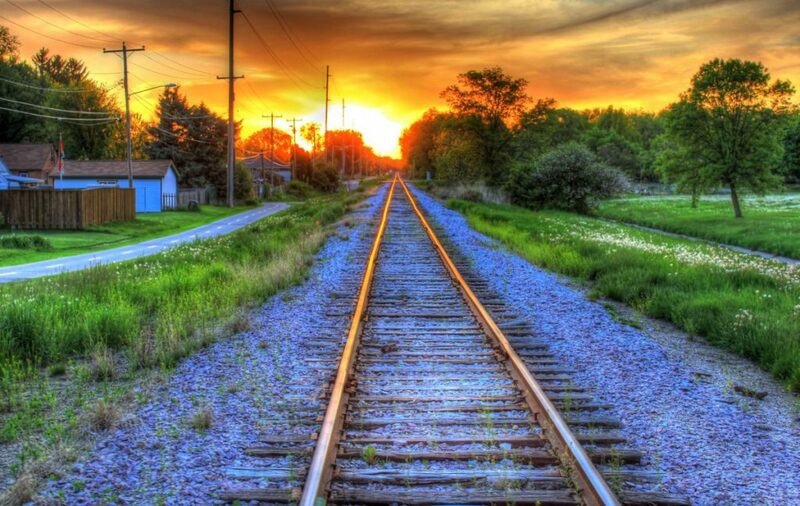 Preliminary results, found by Technion University and Israel Railways, suggest areas of track that get between 10 and 20 ten-car trains per hour can produce 120 kwh per hour which can either power adjacent devices that provide information to nearby trains, raise and lower level crossings, or be fed back into the grid. 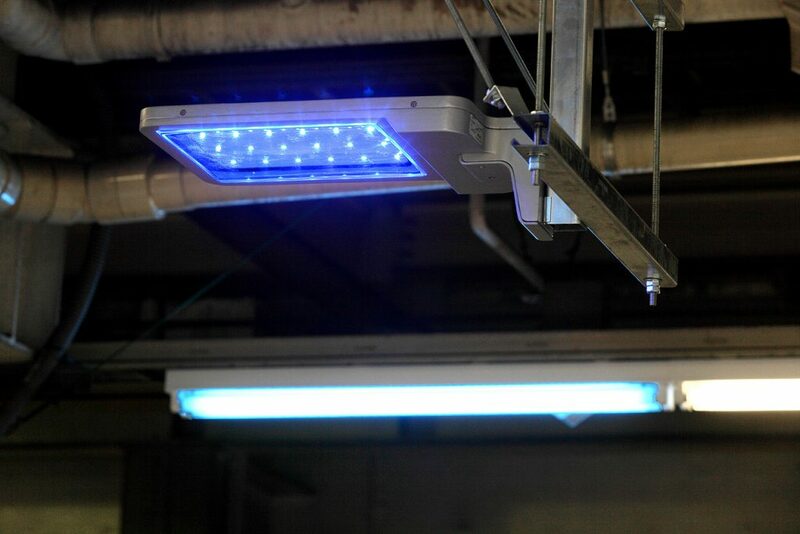 An innovation introduced from 2009 in Japan utilises blue coloured LED panels placed at the end of station platforms to prevent suicide, this proved so useful in the suicide capital of the world that it has been adopted elsewhere, including the UK. A study in the Journal of Affective Disorders found that the technology resulted in, on average, an 84% decrease in the number of suicides. Paperless tickets, whether E-tickets on passengers’ devices or travel cards such as the Oyster cards offered by Transport for London, are a widespread, sustainable alternative to traditional tickets. The future of paperless ticketing is wearable, with contactless payment already accepted in place of Oyster cards, we see commuters going beyond using cards or phones as tickets, they are now using watches and sunglasses to buy and prove the right to travel. Electronic skin patches or RFID interfaces implanted under our skin could be the next step in ticketing. It is arguable whether hyperloop is a form of rail travel or something entirely new. The technology promises to use only a small amount of electricity to turn the 125-minute journey from Manchester to London into a 14-minute trip (around nine times faster, due to travelling at roughly 700mph), for around the same price as current public transport. It is poised to revolutionise modern life, by broadening access to work, education, amenities and entertainment. However, before hyperloop can solve all our problems, the vast, expensive systems need to be created, and it may be overly optimistic to expect prices to be comparable to slower trains, because rail prices in general would have to drop dramatically, or people would only use the far faster option. The RSSB identifies “intelligent trains” and “more space on trains” as urgent focus areas to revolutionise the efficiency of railways. Furthermore, they state the biggest barrier to implementing the technologies above is the rules and regulations regarding aesthetic and functional uniformity. With In2tec’s flexible printed circuit boards superior lightness, thinness and reliability, all the technologies above can be implemented, with little or no sacrifice of limited passenger space and comfort, while adhering to the uniformity regulations. We are ready to work on your electronics OEM as your electronic engineering company for innovative flexible technology solutions, or more traditional printed circuit board assembly, providing bespoke electronics made to your unique situation. Email your enquiry to sales@in2tec.com or call +44 (0)1536 419200 and ask to discuss your project. 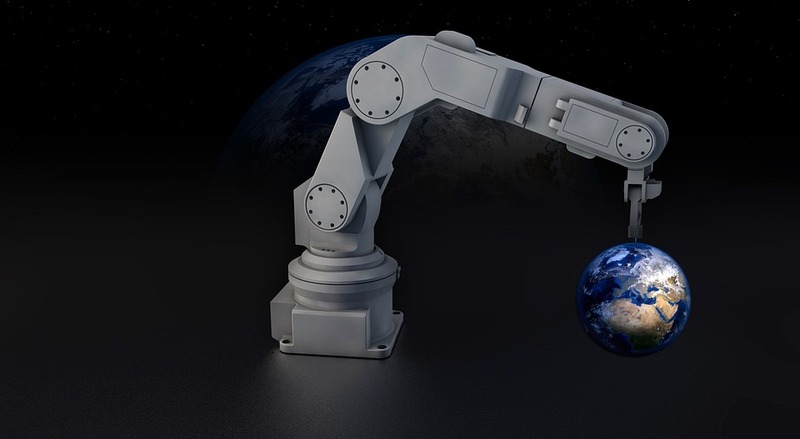 Benefit from the unique features or aesthetics provided by printed circuit assemblies that differentiate your products in crowded marketplaces, or the practical benefits of shedding weight, space and making parts and the overall product cost less. 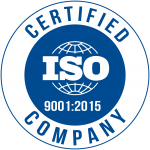 Plus, we ensure all our designs are as sustainable as possible, so by working with In2tec you’re both beating the competition and saving the world. Bespoke Electronics, bespoke technology, circuit board design, custom electronics, design to manufacture, electric engineering company, electronic design, electronic design company, electronic designers, electronic engineering company, electronics consultant, electronics oem, flex circuit, Flex Circuit Assembly, flex pcb, Flexi circuits, flexible circuit railway, Flexible Circuit Solutions, flexible circuit technologies, flexible circuits, flexible circuits for trains, flexible electronics, flexible electronics for railway, flexible electronics for trains, Flexible Electronics Solutions, flexible electronics train, flexible interconnects trains, flexible pcb, flexible printed circuit boards, Flexible Technology, Flexible Technology Solutions, flexible technology trains, flexible train technology, in2tec, Kapton Printed Circuit Assemblies, Membrane Keypads, miniaturization railway, printed circuit assemblies, Printed Circuit Board Assembly, Printed circuit boards assembly, Printed circuits assembly, Printed Electronic Solutions, Printed Electronics, Printed flex circuits, rail technology, railway flexible electronics, railway technology, rigid flex, space saving circuits, space saving electronic design, space saving electronics, Twisted pair flat cable, What is Iflex?